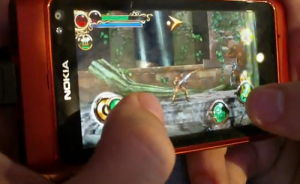 Demo on Nokia N8 are the new Gameloft games, some are in enhanced 3D support that is coming in future along with Symbian^3 devices of Nokia. Most of them are new with cool graphics and effects that you’ve been wanting since the N-Gage era. Barking Seed is always sweet to us especially the adventures they share. 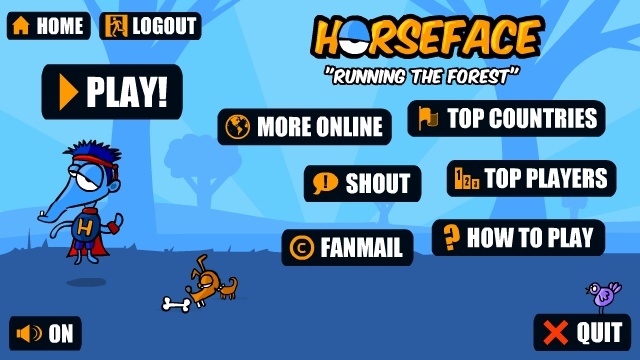 Like on the new Horseface game they’ve delivered on the Ovi Store with full fun and excitement. If you remember playing hotel626 where you can only play the horror/suspense game between 6pm to 6am. On the new game of Breakdesign from Ovi Store, 10PM, it’s also almost the same to the said game. But this game is just not about horror or thriller, still it has a super no-so-secret feature! It is compose of two kinds of game. The one is ‘Where is the Love’, and of course the main recipe of the game the 10PM. Buenos dias mi amigos! Comparing the N900 to other Symbian devices, we would see that it is a lot better in terms of the OS and hardware specs. But on the other side of having the pleasure of powerful and fast device is the lack of great support from Ovi Store. Yet, there are still apps that would surely wet our gaming instinct. So, here’s is my top 3 N900 games that I’m wishing to have on my Symbian devices—and some of these are already coming to future Symbian devices like N8. 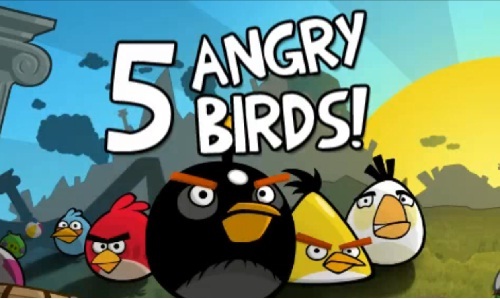 Angry Birds by Rovio – First of all, this is my favorite game and I’m considering of wasting my time just for this game. This is the most peaceful, chaotic, destructive, but still the most cutest and excitemet-packed game I’ve had ever played. Where you will be going to play as the five angry birds each with unique capabilities and your goal is to destroy and puff these little innocent martian-look-a-like pigs. There are 3 level packs and each pack contains 21 stages and I’m betting that first timer can’t finish the 3 level packs in one day (evil laugh). This is one of the most anticipated games for Symbian, so better watch out for it! Bounce Revolution by Rovio – The success of bounce has written its name on the history and even on the Ngage 2.0, and now we have the latest of its kind. The game has one classic and one race level for demo, but the experience is really fantasitc because of the awesome graphics. The 3D capabilities is also present. I am wishing Rovio could expand their services for Symbian users. Brain Party by Hudzilla – If your smart enough to guess the title then you are ready to play it. It involves brain-twisting menu. From puzzle to simple touch games that will boost your brain efficiency. I played many games like this but this is one has different flavours to enjoy. So what games are you wishing to have in your Symbian device?